Livingston is a city and the county seat of Park County, Montana, United States. 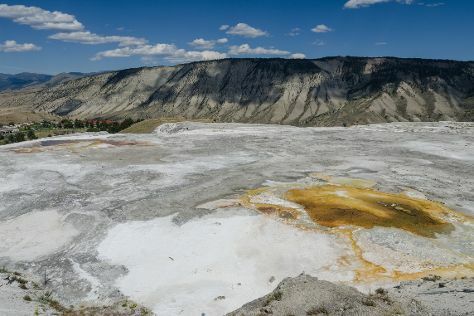 Change things up with these side-trips from Livingston: Yellowstone National Park (Beaver Ponds Loop Trail, Bunsen Peak, & more) and Horseback Riding Tours (in Gardiner). There's more to do: see what you can catch with a fishing tour. To see where to stay, reviews, photos, and more tourist information, use the Livingston trip planning site . In June in Livingston, expect temperatures between 30°C during the day and 9°C at night. Cap off your sightseeing on the 16th (Sun) early enough to travel back home.